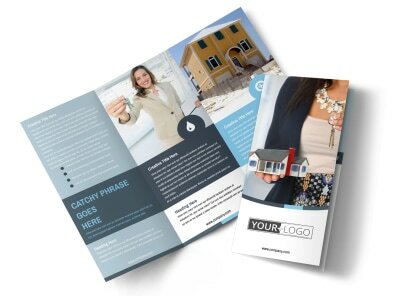 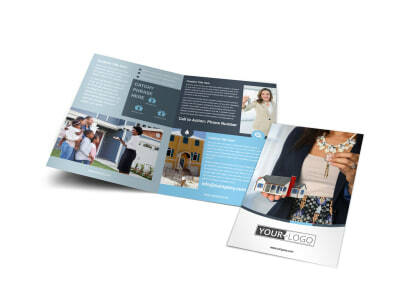 Customize our Reliable Property Management Postcard Template and more! 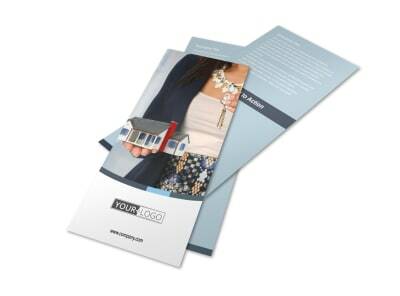 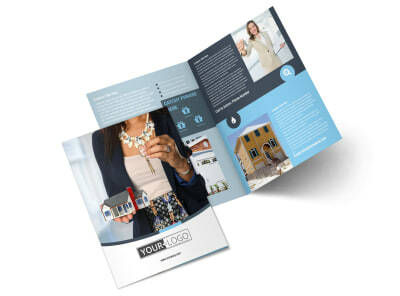 Reach out to landlords and property owners with reliable property management postcards detailing why they need your services. 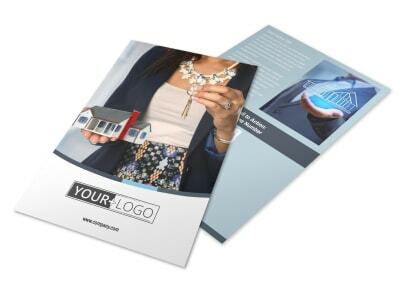 Detail how you can help, your rates, your training, and other pertinent info using custom text in fonts and colors you like most. 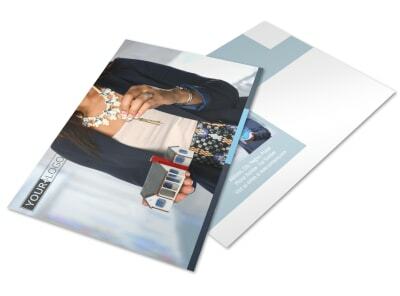 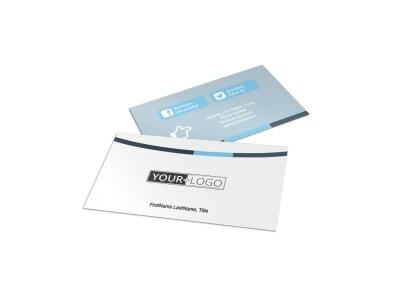 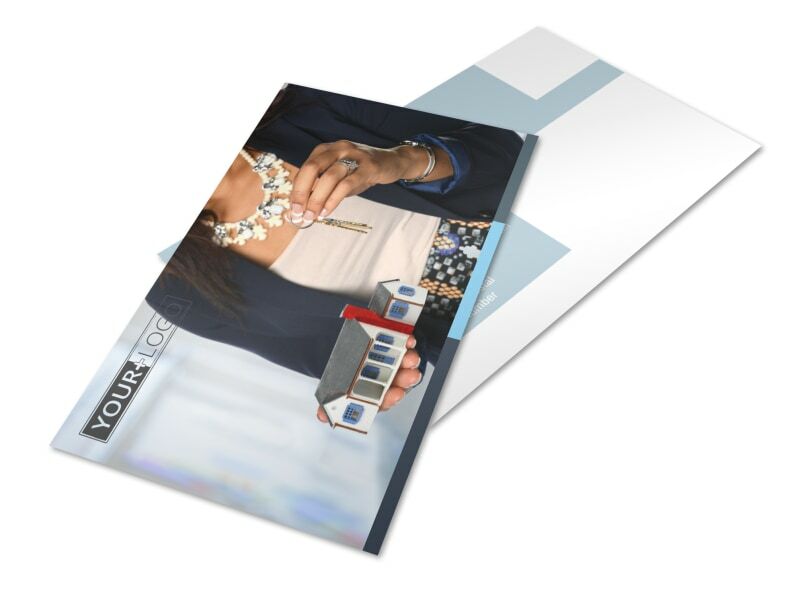 Add photos or graphics, then print your postcards in time for your next campaign.